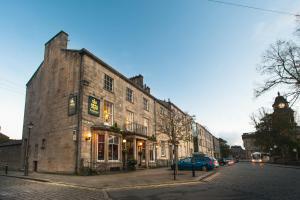 Offering an award-winning restaurant, The Borough Lancaster is located in Lancaster. This Grade II listed building has free WiFi access in all areas. .. Situated in Lancaster in the Lancashire Region, this holiday home is 2.8 km from Trough of Bowland. The unit is 3.3 km from Lancaster University. The.. Featuring free WiFi and a children's playground, Golden Ball Hotel offers accommodation in Lancaster, 2.9 km from Trough of Bowland. Guests can enjoy .. 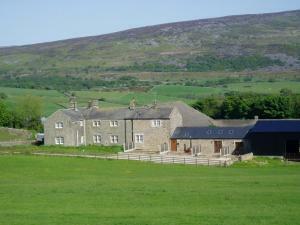 Featuring free WiFi, Knotts Farm Holiday Cottages is situated in Lancaster, 3.4 km from Trough of Bowland. 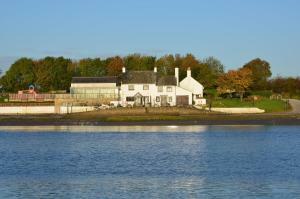 Lancaster University is 5 km from the prope..
Enys offers pet-friendly accommodation in Morecambe. The property is 32 km from Blackpool and boasts views of the garden. There is a dining area and ..
Around 9 minutes’ drive from the city centre, Lancaster University provides bed and breakfast accommodation set in 360 acres of parkland. 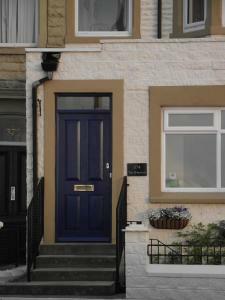 Single and..
15 Elms Road is a holiday home with a garden, set in Morecambe in the Lancashire Region. The property is 33 km from Blackpool and free private parking..
Coastal View is a holiday home set in Bolton le Sands, 34 km from Blackpool. Guests benefit from free WiFi and private parking available on site. Tow..
Offering a children's playground and terrace, The Morecambe Hotel is situated in Morecambe in the Lancashire Region, 31 km from Blackpool. Guests can ..
Craigwell offers accommodation in Morecambe. Every room includes a flat-screen TV. Certain rooms feature a seating area where you can relax. 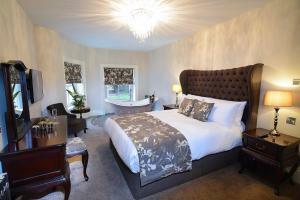 Enjoy a ..
On Morecambe seafront, The Wimslow offers en suite rooms and a full breakfast menu. This adults-only guest house is a quiet retreat providing a relaxi.. 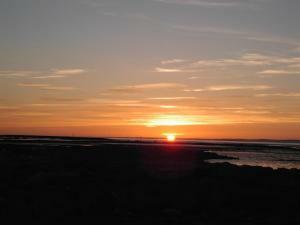 Situated along Morecambe Bay, The Ashley is just 8 minutes’ walk from the centre of Morecambe. Featuring views over the sea, towards the Lake Distri.. 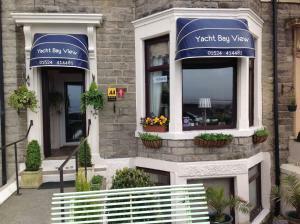 Featuring free WiFi, Shipping Lanes Hotel offers accommodation in Morecambe. Guests can enjoy the on-site restaurant. Free private parking is availabl.. Enjoying excellent sea views, The Broadwater Guest House in Morecambe offers well-appointed rooms and a full English breakfast on the Lancashire coast.. Located on Morecambe seafront, Yacht Bay View lies around a mile from Morecambe Train Station and the Eric Morecambe Statue. Many rooms have views acr.. The Belle Vue Hotel offers accommodation in Morecambe. Guests can enjoy the on-site bar. Every room is equipped with a flat-screen TV. You will find ..
With beautiful views across Morecambe Bay and the distant Lake District mountains, The Lothersdale Hotel offers free Wi-Fi and limited free onsite par.. 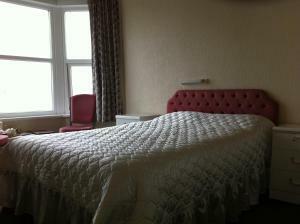 The Auckland Hotel is located in Morecambe, 31 km from Blackpool and 34 km from Windermere. Guests can enjoy the on-site bar. Free WiFi is available t.. Located in Morecambe, The Morecambe Bay Hotel offers en-suite accommodation with free WiFi access and on-site private parking facilities free of charg.. This seafront hotel is located on Morecambe Promenade across from the famous Eric Morecambe Statue. It offers en suite rooms, homemade food and panora..